In my constant struggle to get more vegetables into our diet I discovered something WONDERFUL. 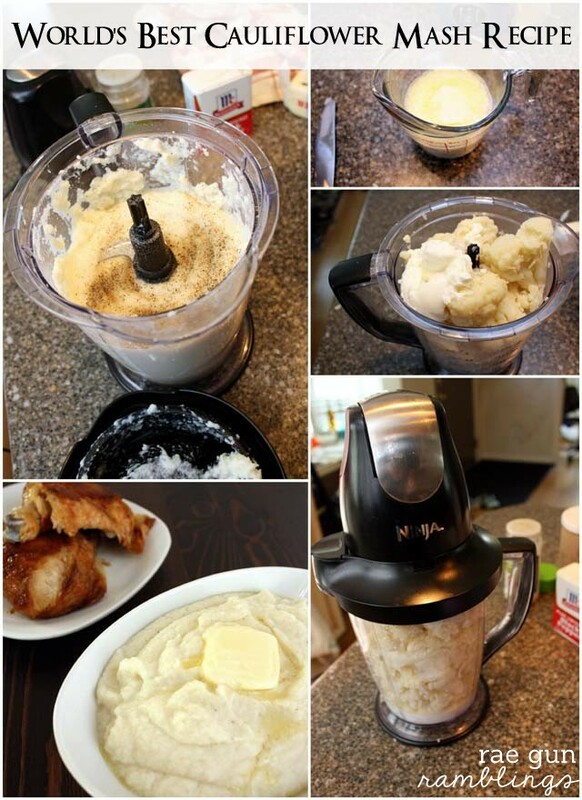 Cauliflower Mash. It’s like mashed potatoes but instead of all the empty carbs of the potatoes you get a generous dose of nutritional goodness from the cauliflower. Did you know cauliflower is a super healthy food? What’s better is that it’s super yummy. My husband gobbled his up without even blinking an eye. 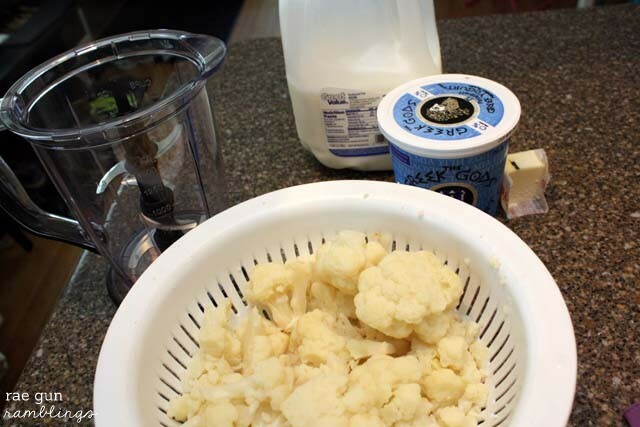 Steam your cauliflower and then throw in the rest of your ingredients into a blender or food processor. I just use my trusty Ninja blender and it works like a charm. Start by adding 1 C of warm milk and then add more to get the desired consistency. Season with salt and pepper to taste. Super easy right? And I’m not kidding when I say it’s absolutely delicious. 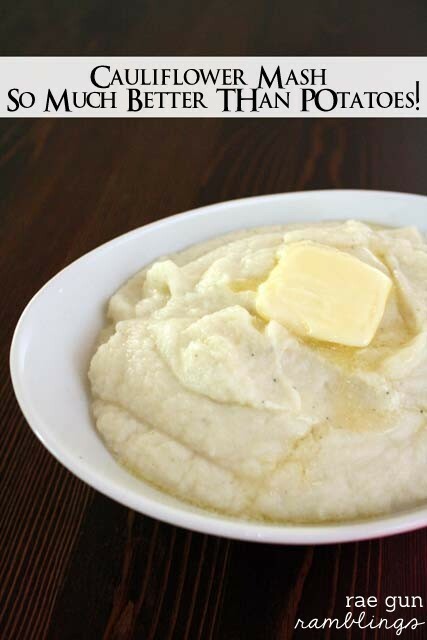 I may actually prefer it to regular mashed potatoes. 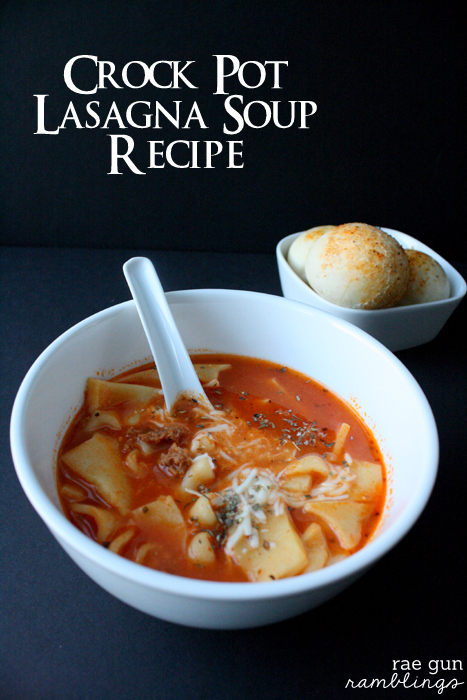 Want more great recipes check out my delicious and SUPER easy Lasagna Soup recipe for the crockpot! 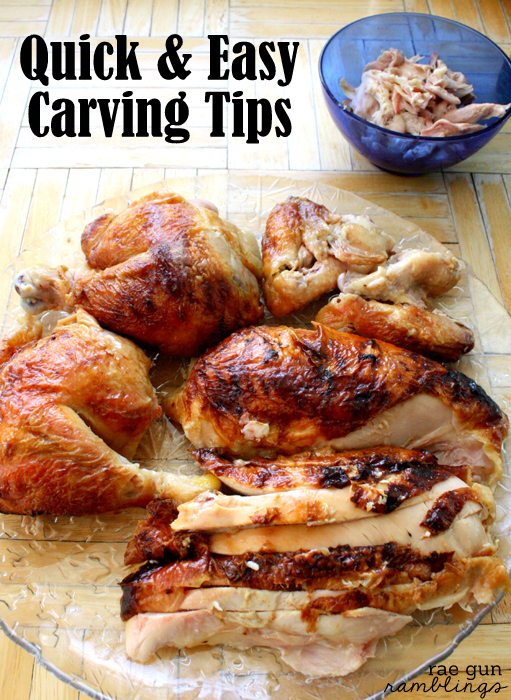 Do you know how to carve a chicken or turkey properly? Whether it’s a costco rotisserie chicken or Thanksgiving dinner this post can help you make speedy and beautiful work of the carving process. Looks delicious, Marissa! 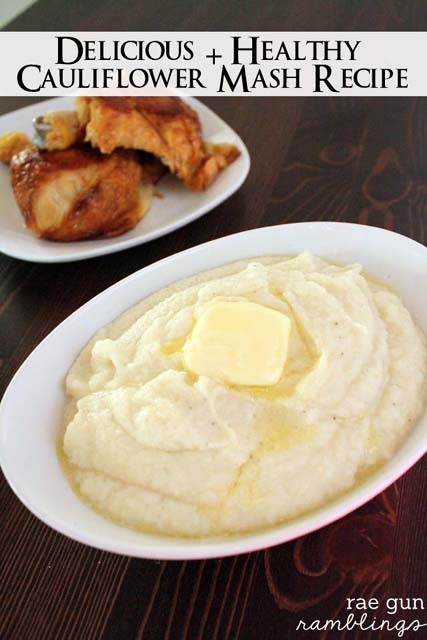 We’re big fans of mashed potatoes around here, I’ll have to see if the kids/husband will go for this! These look amazing Marrissa! 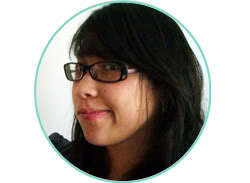 I totally just pinned them, to make asap! oh yum!! I need to try this tonight. I didn’t realize it was that easy! Ok seriously! These look DIVINE!!!! I’m hooked on my riced cauliflower recipe – but I’m trying this next! Thanks for sharing! 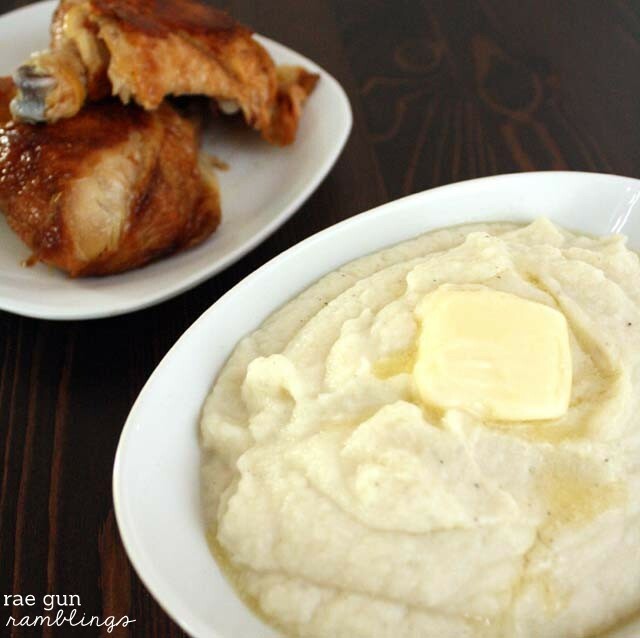 Love cauliflower mash! You should try the cauliflower faux-fredo. It’s insanely good. We had these tonight and they were insanely good! And so easy in the blender! Thanks for sharing!! I hope you like it, it’s definitely one of my favorite healthier swaps! The taste was great, however 1-2 Cups of milk was way too much. It was really good soup though! Glad you liked it. I wonder if your cauliflower was just way smaller than mine since I had to use about 1.5 cups to get it even blendable. But it’s definitely an ingredient you can always add more to so super easy just to start with a little then add as needed. If you like spicy, add sriracha sauce and white pepper… you can also add a little fresh parm. How do these stand up to reheating? I am in the process of making these and ended up with soup after the first blending. Cooking up more cauliflower now. Smells really good and I’m sure it’ll be great after I add more cauliflower. I got the most surprising surprise. My grandson who is austic started tasting this and he said hummm good. This is a good start as he is a very picky eater due to his sensory issues. All I can say is thank you….thank you. Oh thanks so much for letting me know. That totally made my day!!! I would be about the same as with mashed potatoes it depends on what you’re eating with it. Hi, do you know the nutritional value for this recipe?